iPad 3.2 Jailbreak Release Seems Imminent? 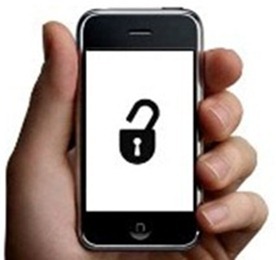 The infamous iPhone hacker Geohot has just posted keys to decrypt iPhone 3.2 for iPad. These keys allows you to decrypt iPad .ipsw files so that you can explore it for exploits. This is what he said on his blog. SecureROM for s5l8930xsi, Copyright 2009, Apple Inc. This is more exciting than a lot of you realize. Since Apple didn’t release any iPhone 3.2/3.1.4 firmware update for iPhone and iPod touch, this could possibly mean that a untethered jailbreak which he demonstrated last month could be well on its way soon. Stay tuned as we will keep you updated on this. UPDATE 1: Jailbreak iPad with Blackra1n is confirmed by Geohot! More info here.